The best way to stay on plan during holidays is to plan ahead. 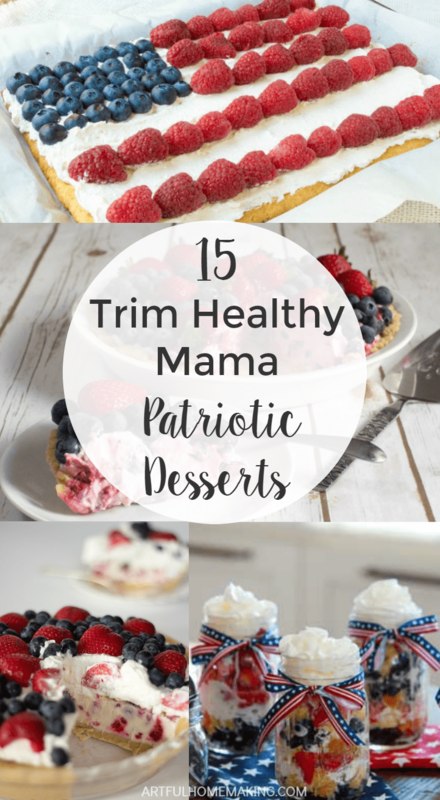 These 15 Trim Healthy Mama patriotic desserts will be a life-saver during the 4th of July holiday! 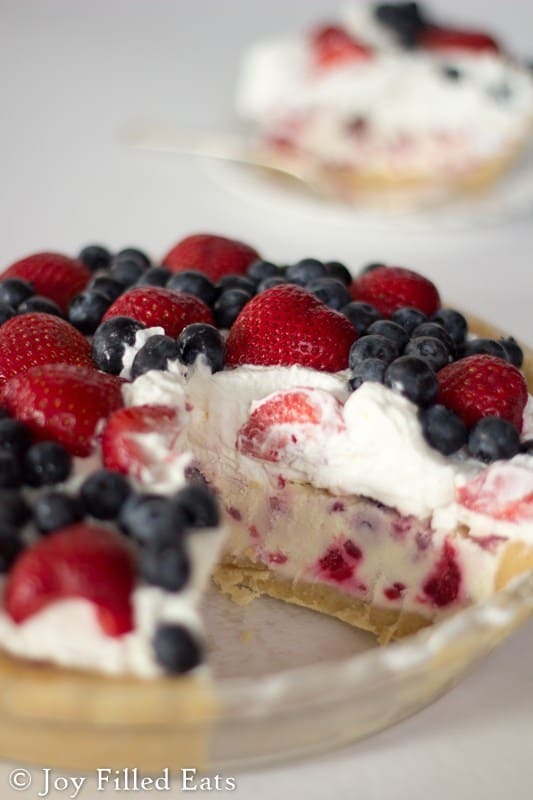 The wonderful thing about 4th of July desserts is that so many of them use berries! 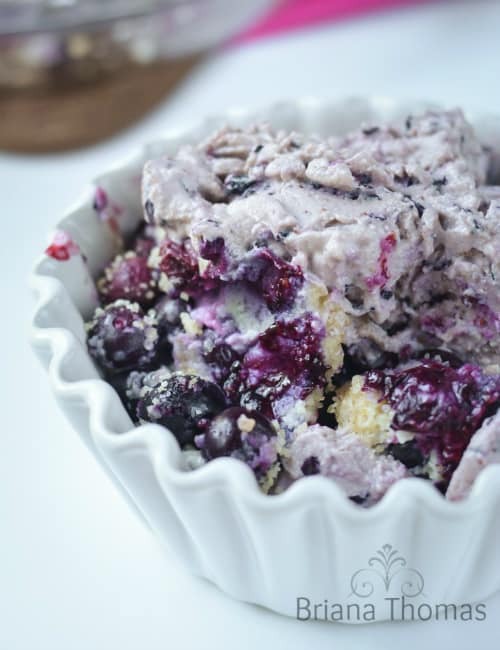 Berries are super healthy, full of antioxidants and vitamin C, and they’re just the right color for these desserts. If you celebrate Independence Day, you know there will be so many delicious-looking desserts that are so tempting but so full of sugar! I’ve gathered some of the most delicious-looking desserts for this recipe round-up (including one of my own! ), and I want to make them all! For many years, we had a family tradition of making a 4th of July flag cake. 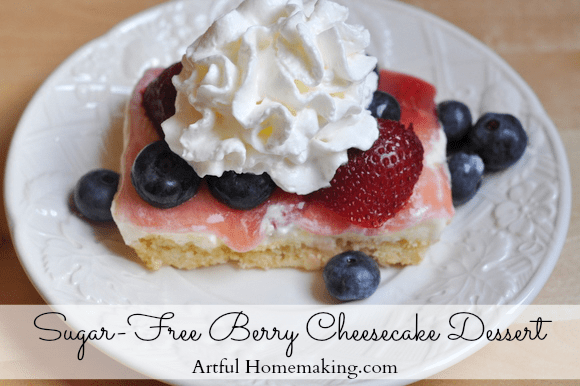 I’m so thrilled to see that we can still make one using sugar-free and gluten-free ingredients! 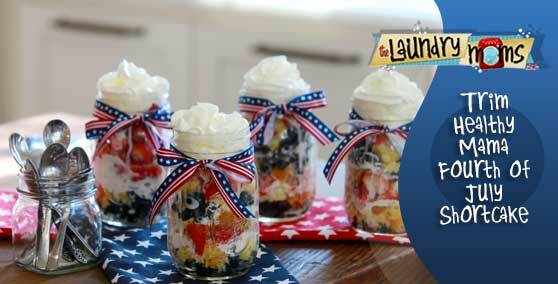 I am in love with these adorable 4th of July shortcakes in jars! What a cute idea! 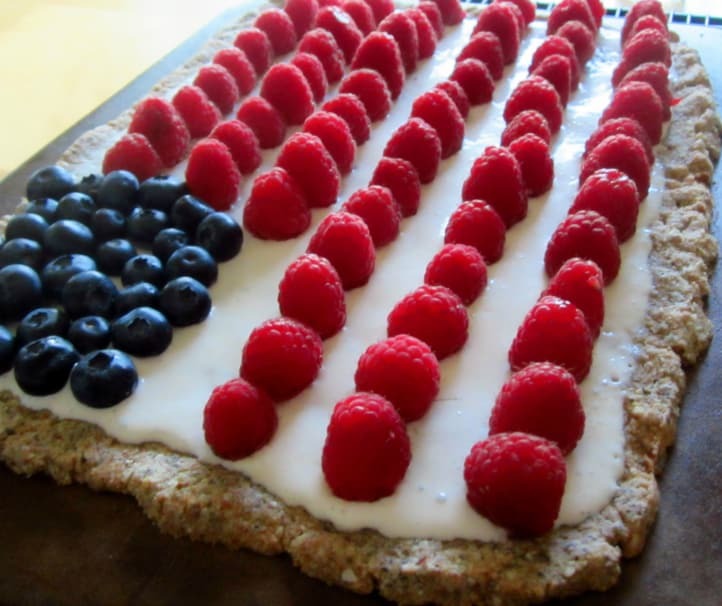 And here’s another flag dessert recipe—this one is a dessert pizza, and it looks amazing! Traditionally we spend the day swimming and then have a cookout followed by dessert and then a fireworks show. However we celebrate, it’s always a day for making happy family memories. 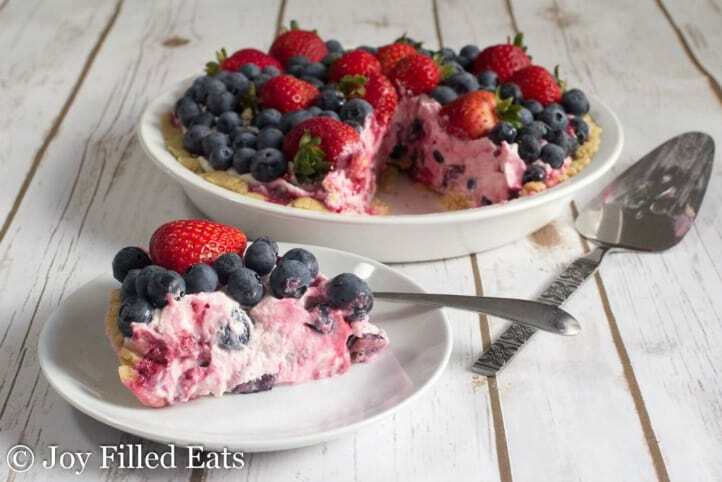 I can’t decide which one to make first, but I’m really leaning heavily toward the Berries and Cream Ice Cream Pie. That one is just calling my name! It sounds perfect for a warm evening, and I think it looks like something my children would also be excited about eating. These look so yummy! 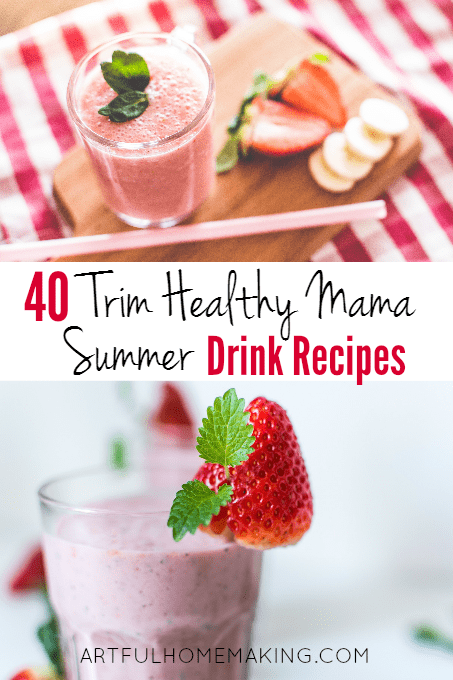 I’ve heard great things about Trim Healthy Mama. 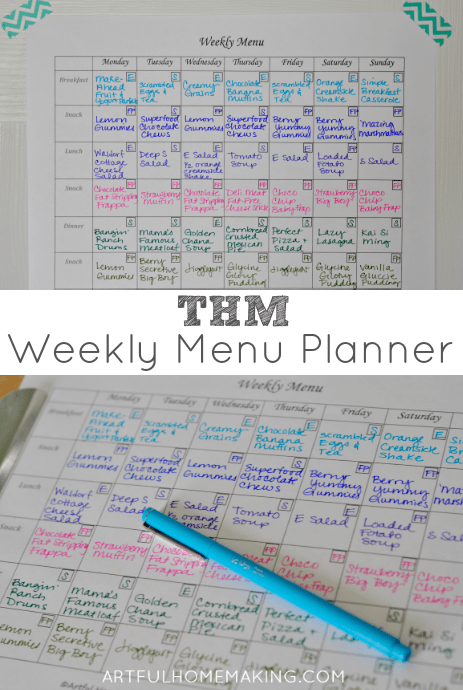 It’s always so helpful to have healthier recipes on hand. Thank you for sharing with us at #LiveLifeWell. I agree! 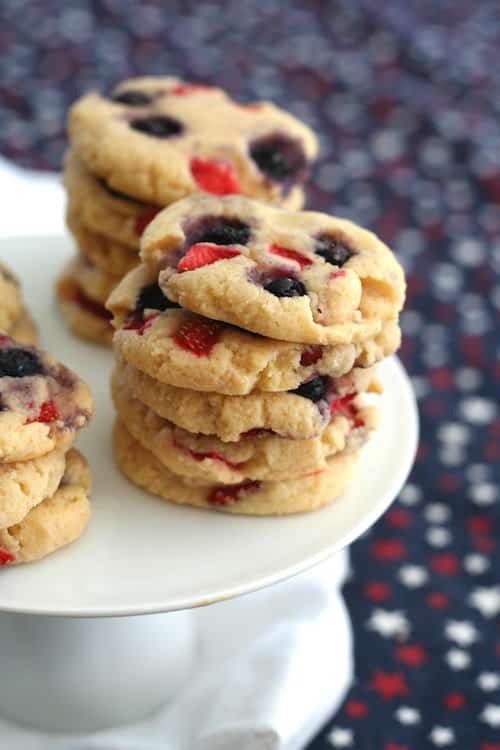 We’re hoping to make healthier treats for 4th of July this year! I love these patriotic dishes. 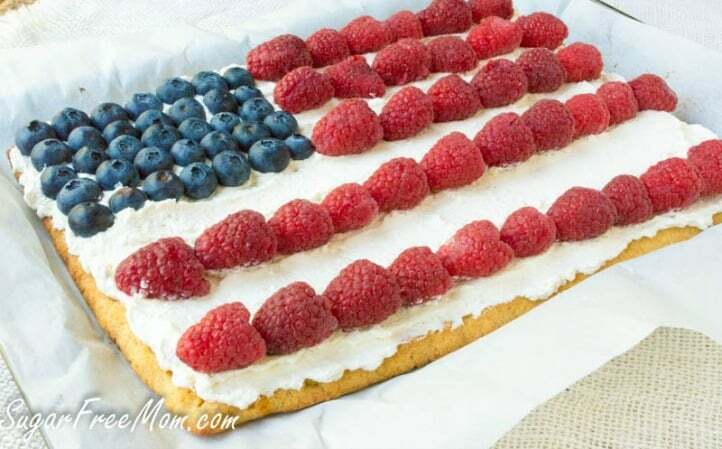 I’m pretty sure that I am going to make a couple of these for Independence Day. Thank you for sharing at Inspire Me Monday. 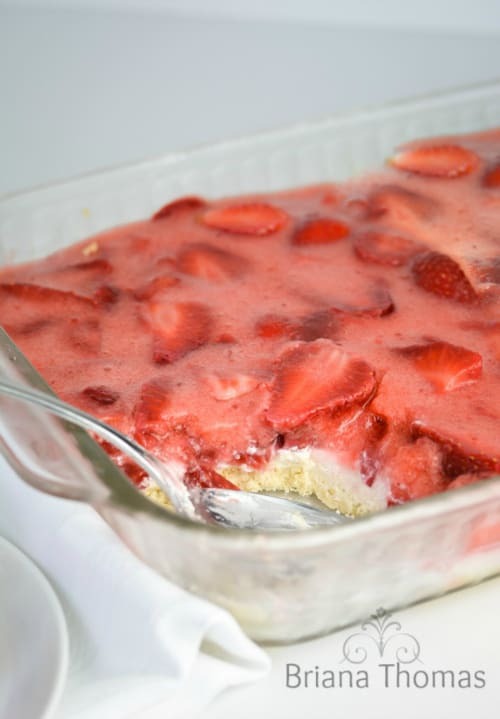 What a great collection of desserts, all so refreshing and delicious for summer celebrations! Thank you so much for sharing with us at the Hearth and Soul Link Party. I’ve featured your post at the party this week. Hope to see you there! Happy 4th of July to you and yours! All of these desserts look so delicious! YUM! Now I’m hungry for the 4th of July. My favorite was the shortcake in mason jars, such a cute idea!